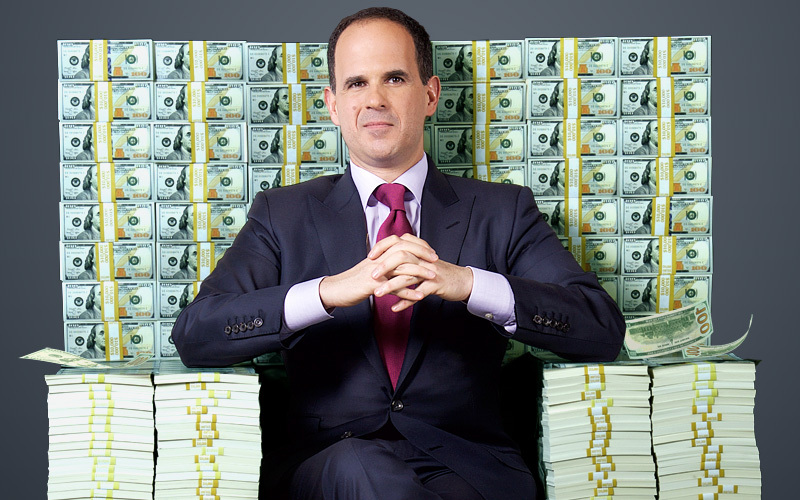 Marcus Lemonis is a billionaire investor and is looking to help struggling businesses and create new jobs. Lemonis is the host of The Profit where he invests his own money into small businesses. Lemonis has helped transform plus size swimwear company SWIM by Chuck Handy into Silhouette. The Profit airs on CNBC on Tuesdays at 10PM ET/PT. Kidnap and Ransom Competition: Winners Announced!